Kofta is deep fried balls prepared with minced vegetable or meat. Lauki kofta is vegetarian version of Kofta. It is prepared with lauki/ bottle gourd. 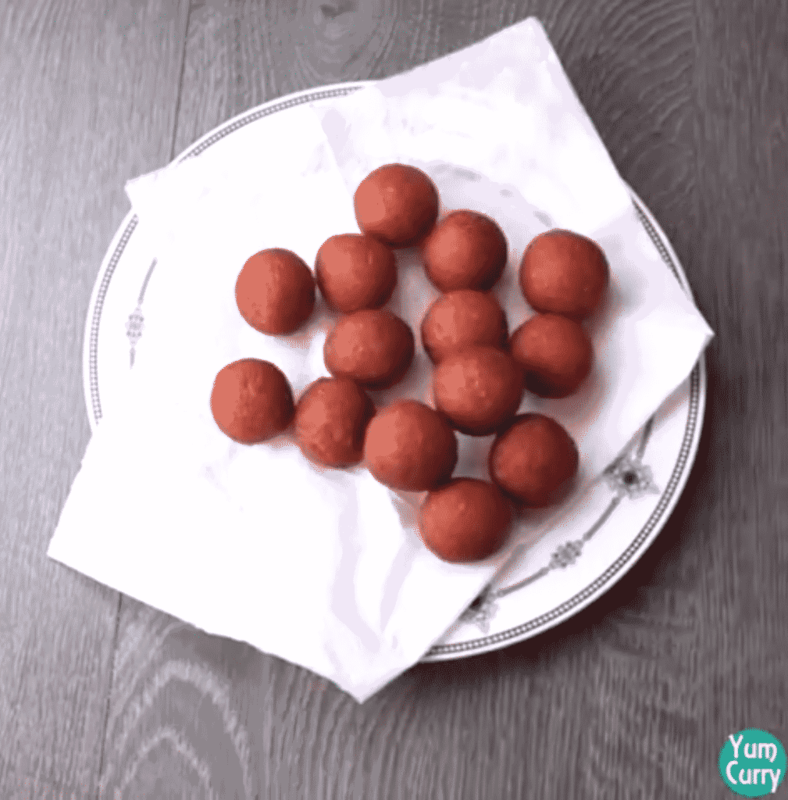 Round balls is prepared with grated lauki, gram flour and spices. These balls deep fried in oil and later dunked into the tangy spicy onion tomato gravy. 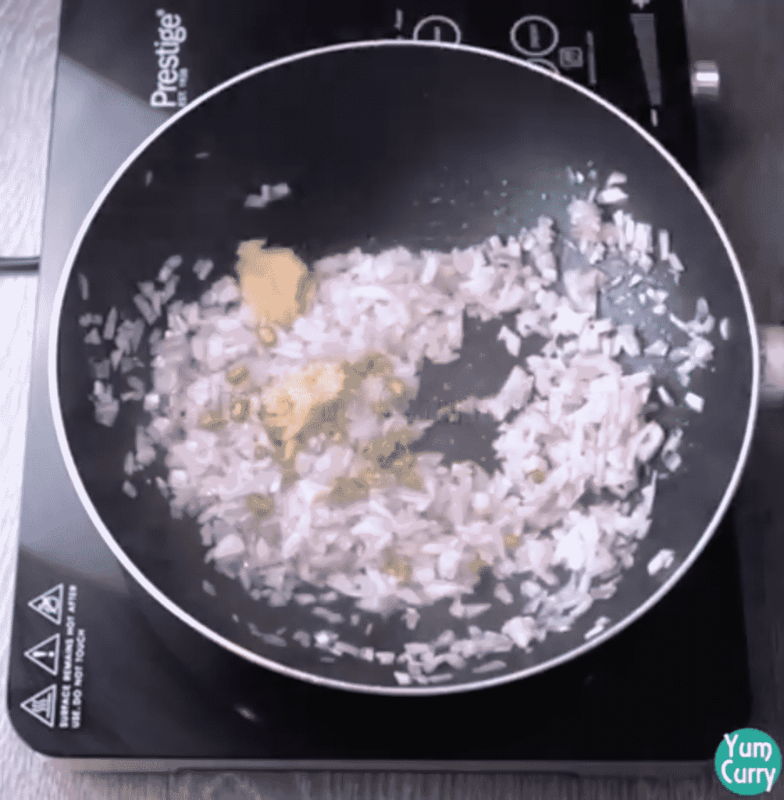 In this recipe I will show you how to prepare kofta curry with cooking instruction and step by step with photos. Kofta is by definition ” the savoury ball made with minced meat, paneer, or vegetables.” The name kofta is derived from the Persian word meaning “to beat” or “to grind,” a reference to the preparation of the meat. 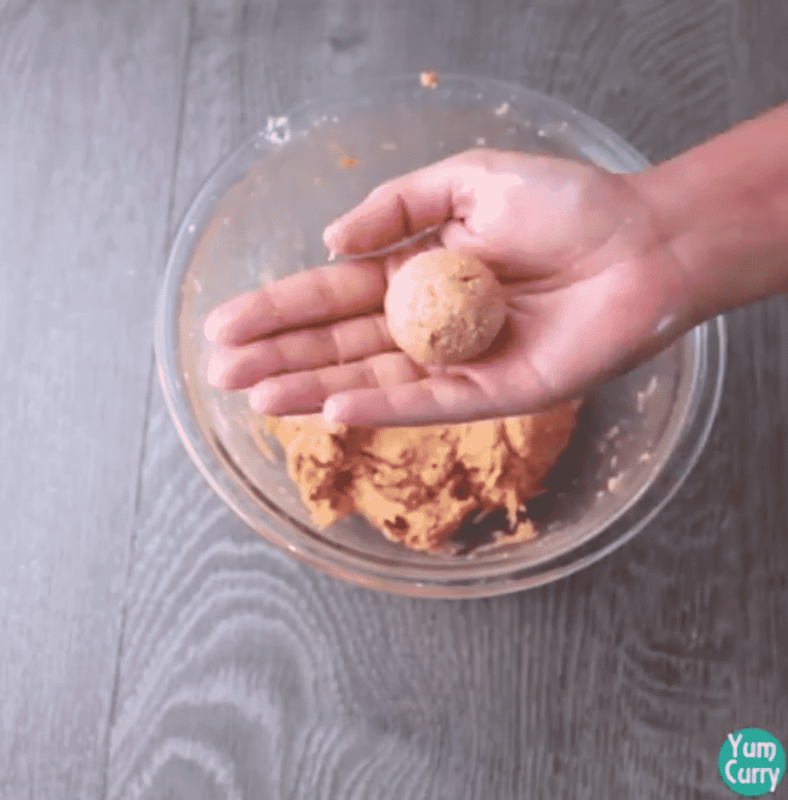 These balls are tender and full of flavour and Indians love to make curry out of these tender balls. One can make kofta out of mixed vegetables most often. 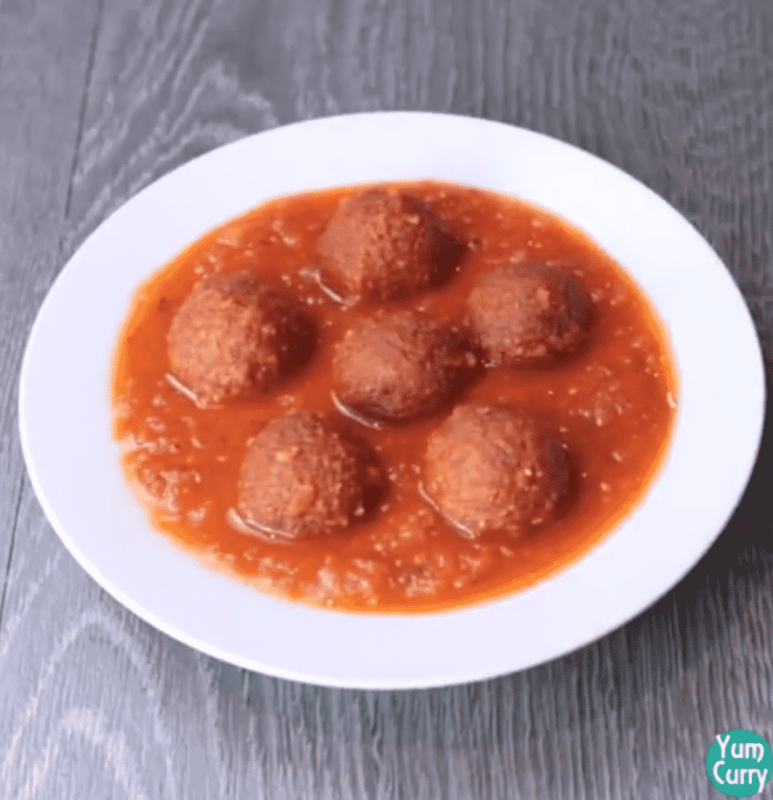 These soft kofta with gravy will melt in your mouth and specially if you have vegetables haters in your family then you can try these kofta as supplement for the same. I personally do not like lauki sabji( bottle gourd prepared with indian spices), but I absolutely love kofta and halwa prepared with lauki. There are few variation of kofta dishes included in indian cuisine like, malai kofta, veg kofta, paneer kofta, mutton kofta, chicken kofta etc, where non vegetarianversion of kofta used minced or grounded meat and spices, vegetarian kofta made with vegetables like paneer, potato, raw banana, peas, bottle gourd (lauki /doodhi) etc. 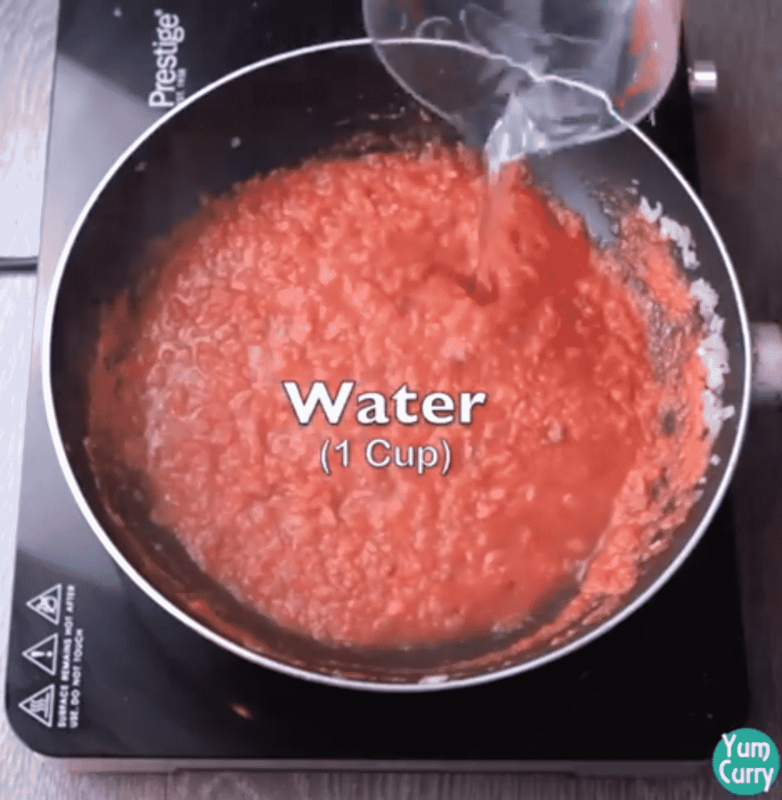 Lauki kofta is tangy tomato based gravy. Thick in texture , it is generally served with chapati, naan or steamed rice. 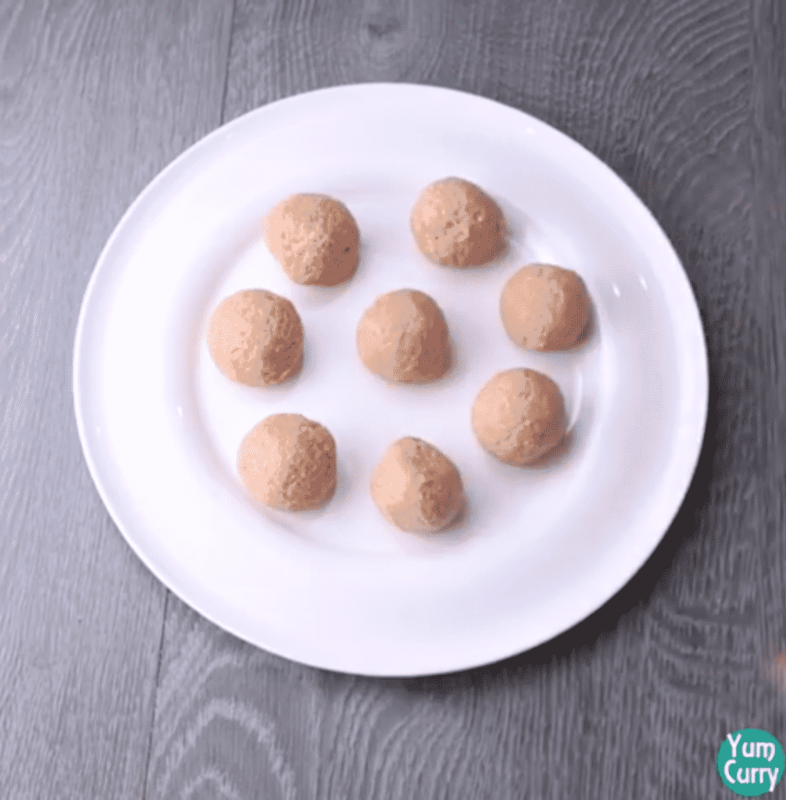 Lauki kofta is very easy to prepare. It takes time and effort to make it but the work is totally worth it. It is my favourite savoury dish prepared by bottle gourd. 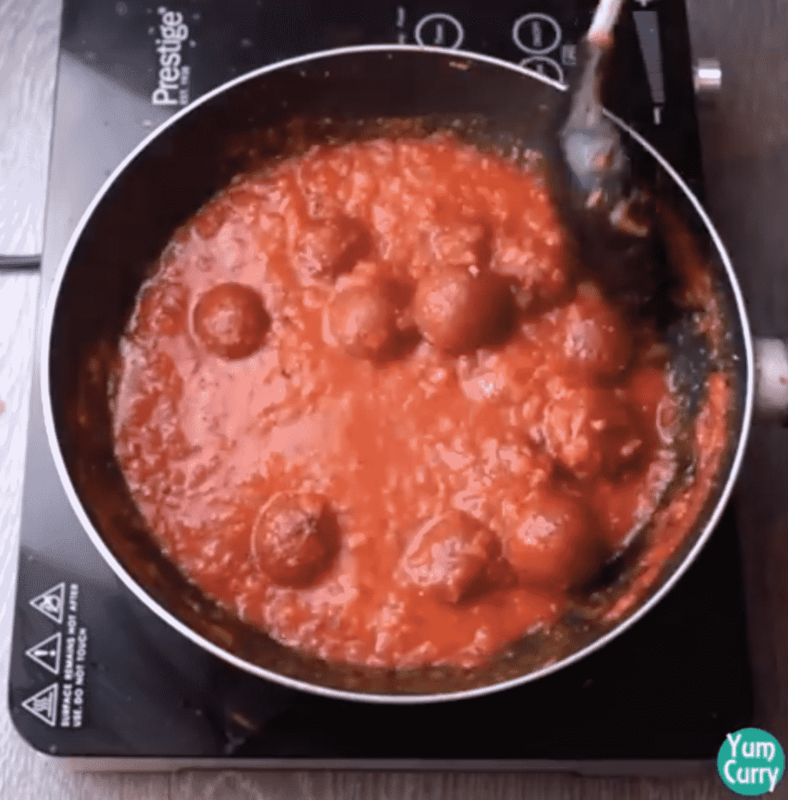 Lauki kofta is prepared in 2 steps – first prepare kofta and then gravy. For preparing kofta, we need finely grated lauki. Lauki has high amount of water content that needs to be squeezed out. In squeezed lauki add some spices like chilli powder, coriander powder and salt. Besan is also important ingredient, it helps to bind lauki so it is easy to make kofta. You can always adjust gram flour quantity according to the water content in lauki. 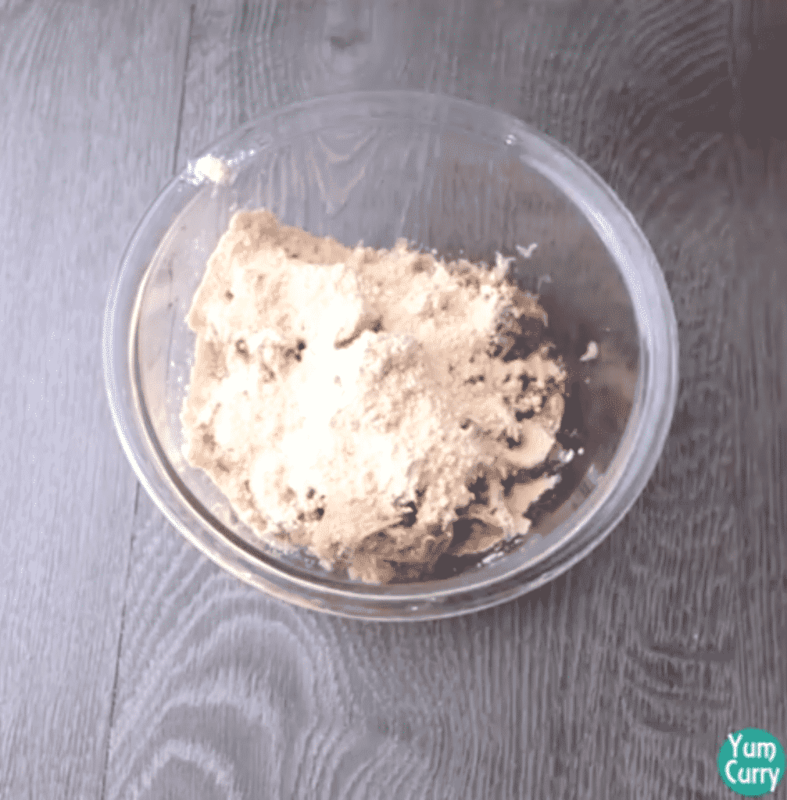 After adding all ingredient, mix and make it like soft dough. Take small portion and start shaping it, you can make round or oval shape. 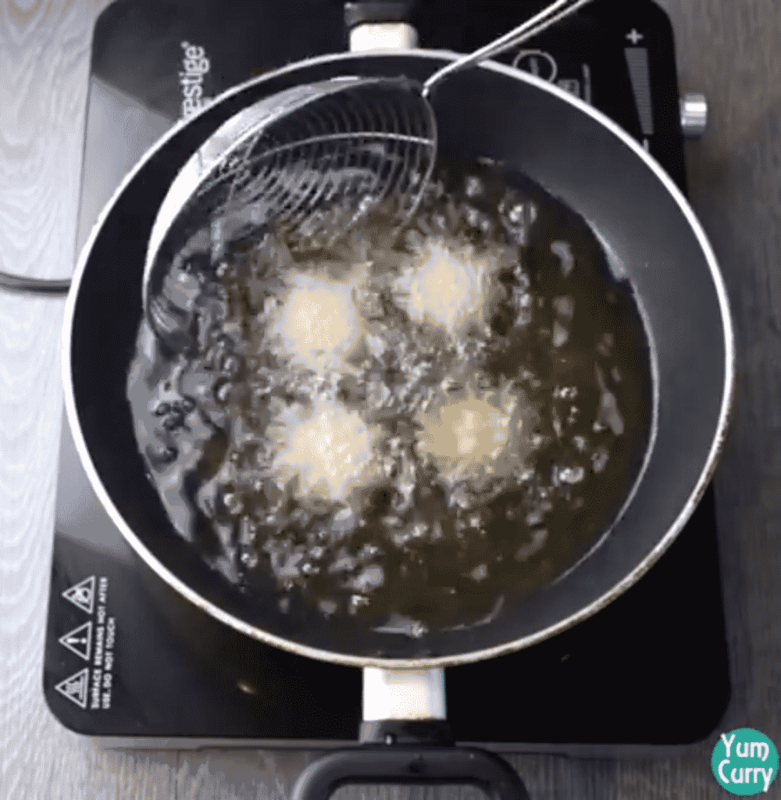 After shaping it, these balls are deep fried in hot oil. Right temperature of oil is important to get perfect crispy texture of kofta. If it is too hot, kofta will burn and if it is not hot enough kofta will absorb to much oil and become soggy. After making kofta, next step is to prepare gravy. Lauki kofta is prepared in simple traditional Indian curry , prepared with onion, tomato, ginger-garlic paste and lots of spices. For making Kofta gravy, heat oil in a kadhai or pan add finely chopped onion and ginger garlic paste. 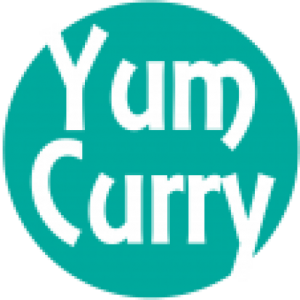 Add spices like red chilli powder, coriander powder, turmeric powder, garam masala and salt. I also added kasoori methi which you can replace it with fresh coriander leaves. when it is done, fried kofta added to the gravy and cook for some time so they can absorb gravy flavour. Squeeze as much as water you can from lauki/bottle gourd. 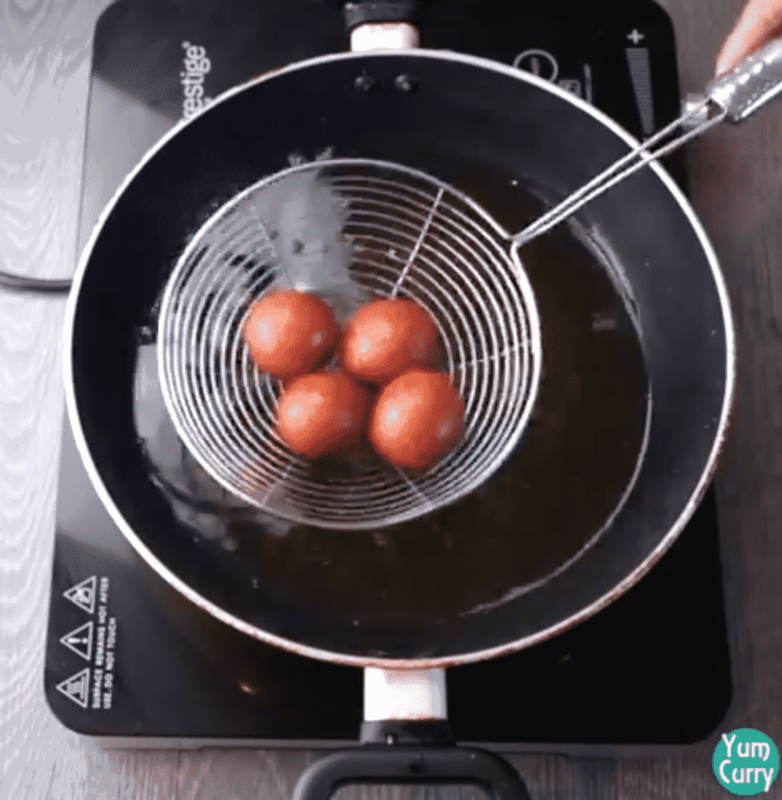 Fry kofta at medium – low heat so they can cook properly from indies out. Adjust the thickness of the gravy according to your liking. You can also add sugar, if like sweet taste in gravy. Wash, peel and grate lauki by using grater. 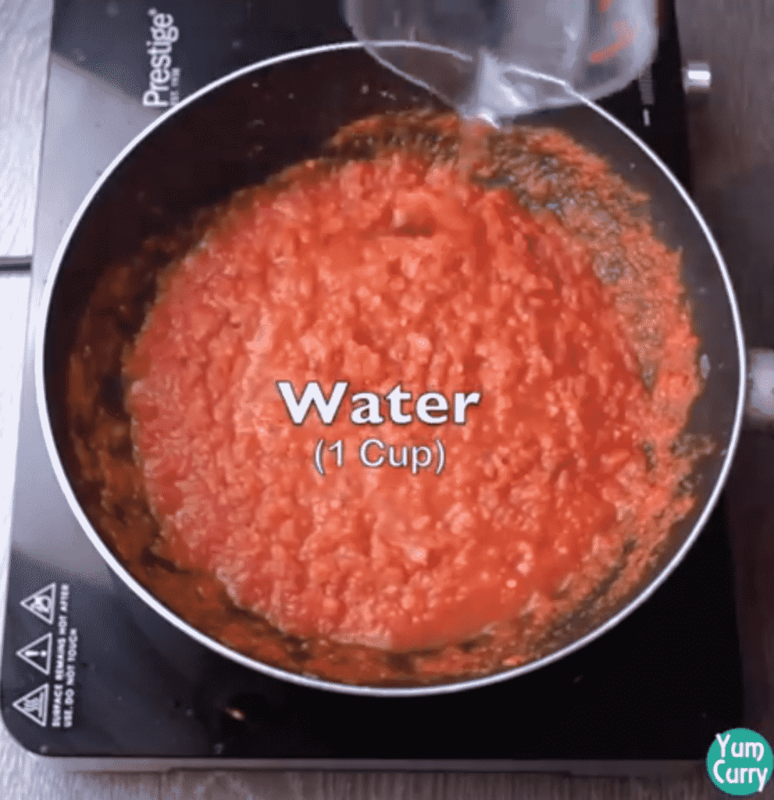 Squeeze out the water as much as possible, by pressing it between you palm. Take squeezed lauki in a mixing bowl, add ginger garlic paste and spices like red chilli powder, coriander powder and salt. Add besan/ gram flour, it will help to bind lauki when will we make kofta. 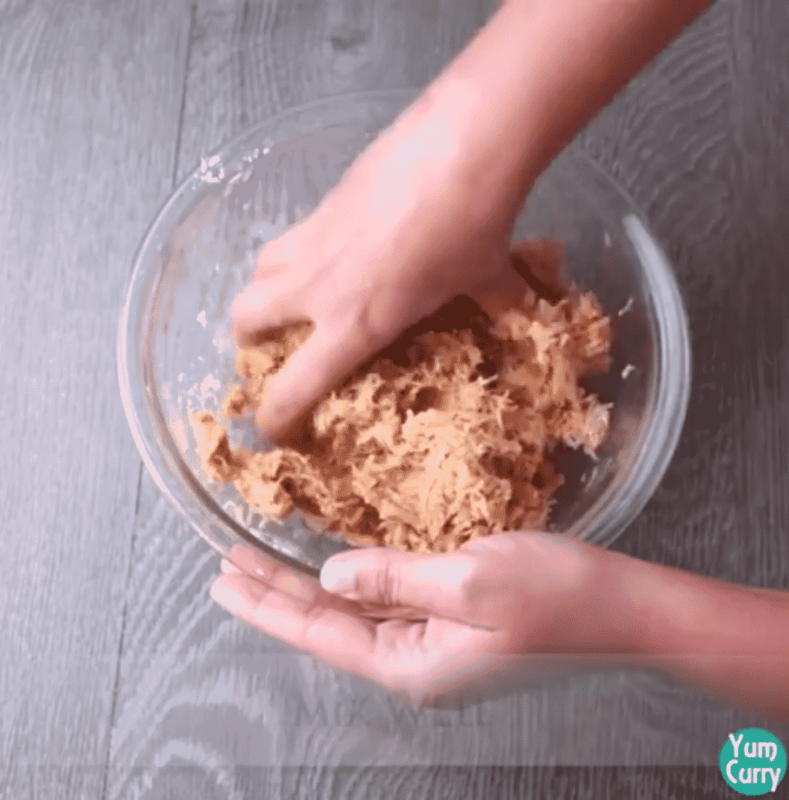 Mix all ingredient well by using your hands. Because of high water content in lauki mixture will become sticky. So adjust the amount of gram flour accordingly. Mix until all ingredient comes together and make it like a dough. Now start shaping kofta from the mixture. Take small potion from the mixture, roll between your hands and make a small round ball. Repeat same process with the rest of the dough and make kofta balls, you will have around 13-14 kofta balls from measured mixture. Now its time to fry them, Heat a oil in a kadhai or deep pan on medium heat. 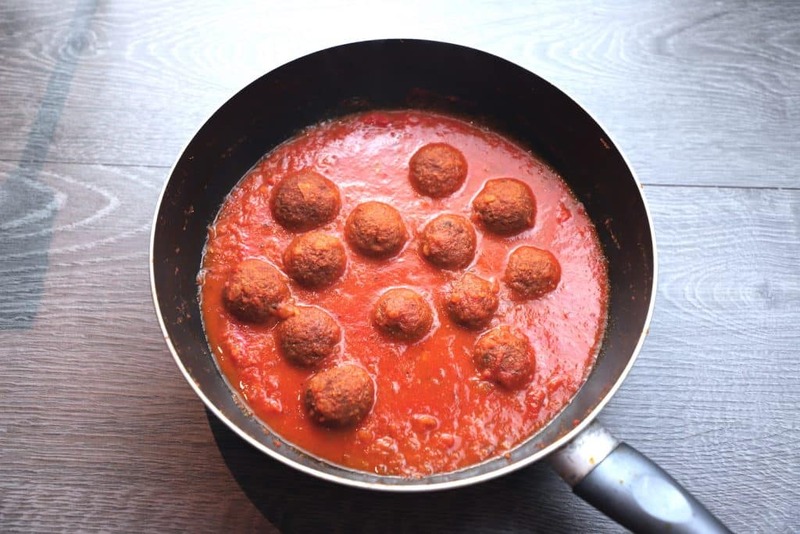 Slid the kofta ball in to the hot oil, rate and move continuously until cook from all sides. When it turn golden brown, take them out on paper towel to soak excess oil. Kofta is ready, next we will prepare curry for kofta. For making curry heat oil in a kadhai. Add finely chopped onion and saute until translucent. Add ginger-garlic paste and finely chopped green chilli. 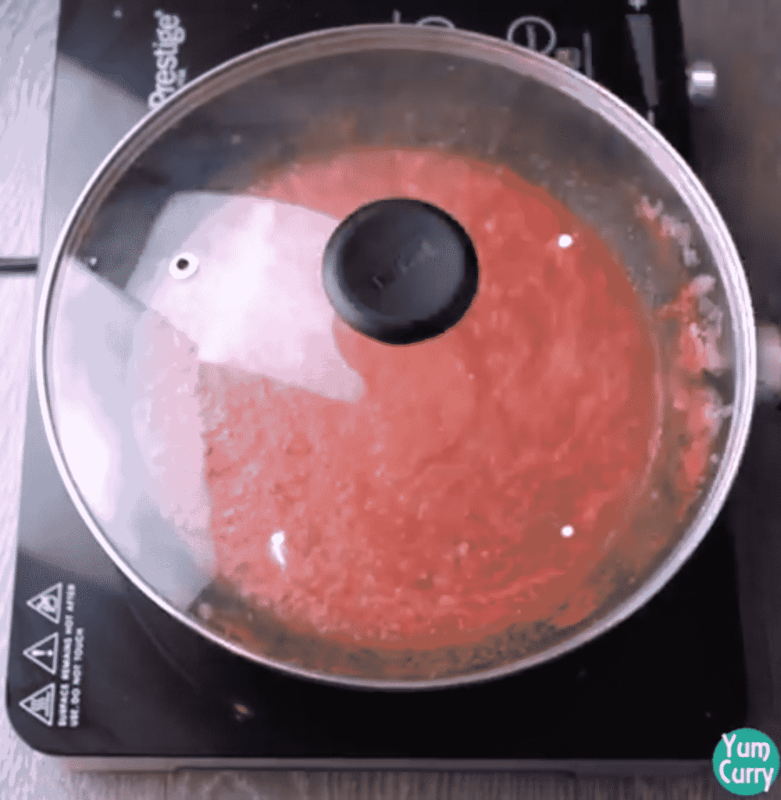 Mix and cook for 1 minute. Add red chilli powder, coriander powder, turmeric powder, and garam masala. Mix and let it cook for some time. 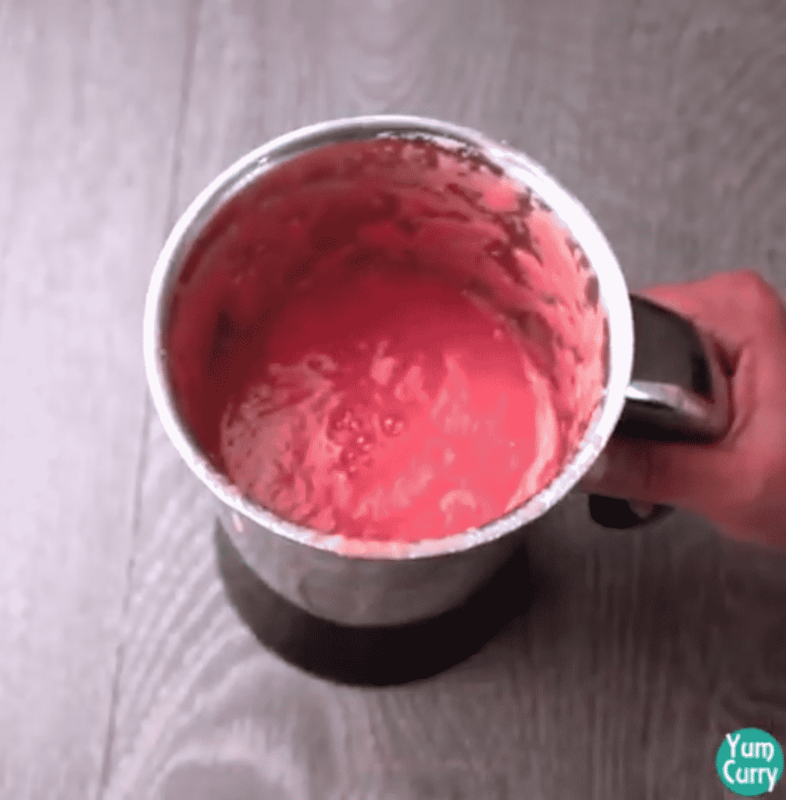 Take tomato in a blander make paste and add it to the kadhai/pan. Give it a mix and add 1 cup of water and salt. Reduce heat and cover, let it cook for 15 minutes. 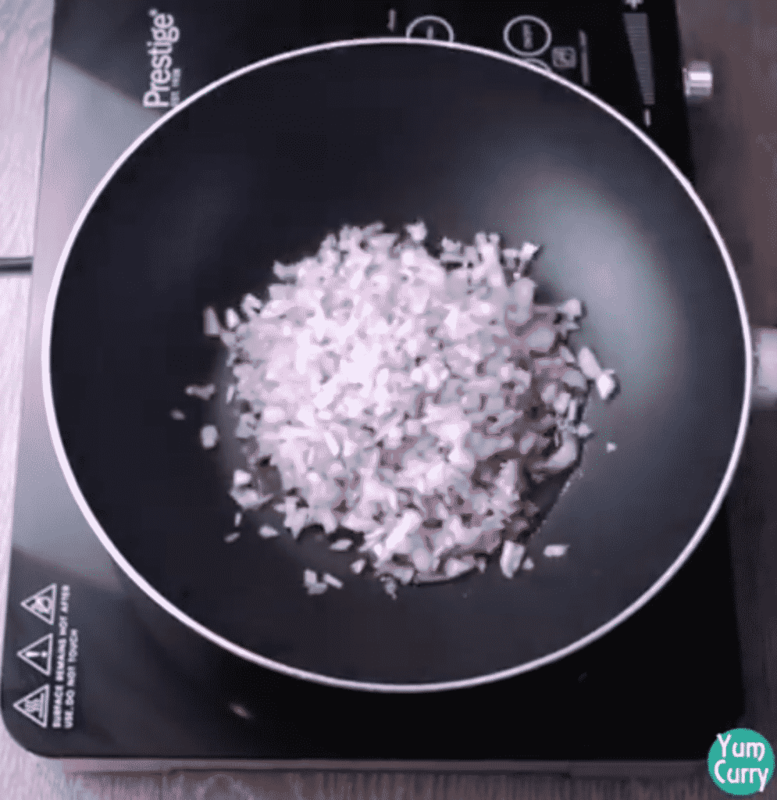 Uncover and stir the curry. Curry become thick again add 1 cup of water and kasoori methi. Mix well. 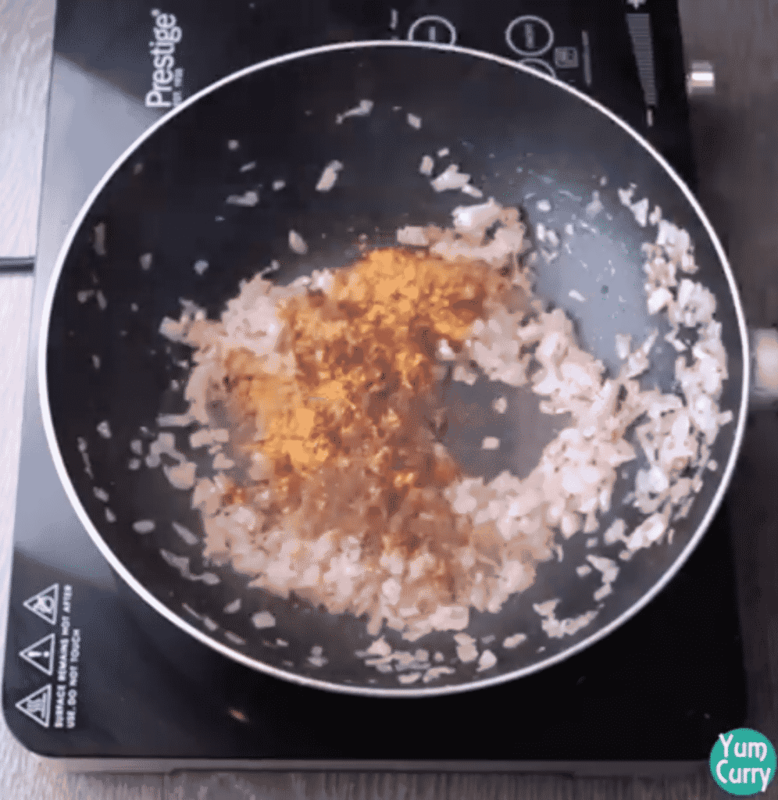 Add fried kofta balls to the curry and cover it for minutes. 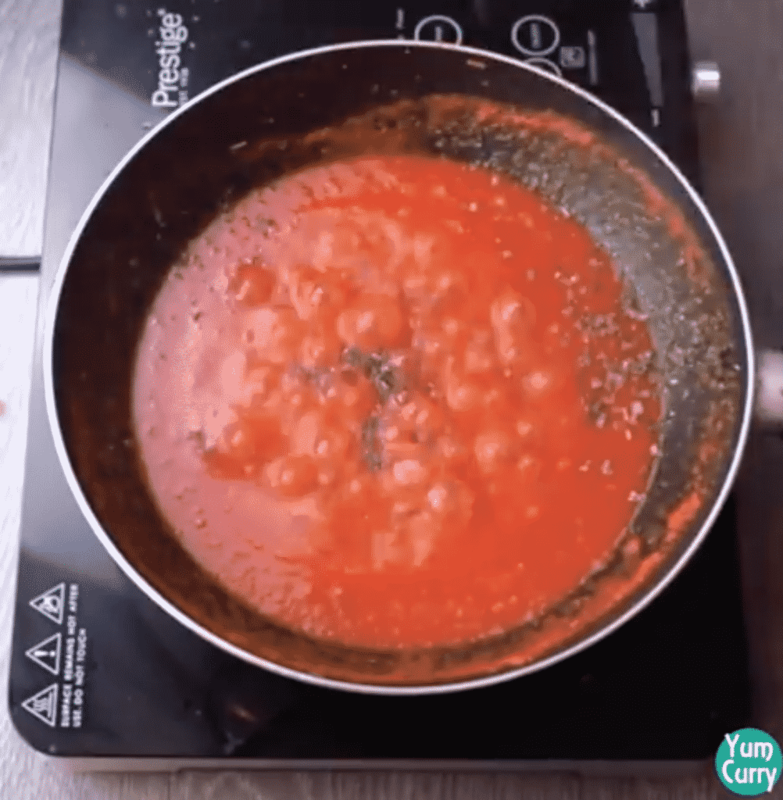 After 5 minutes switch of the heat and serve.